Favorite Photos, November. Click for a larger version. Here are my favorite photos for the month of October. The story behind this “favorite photos by date” project is here. 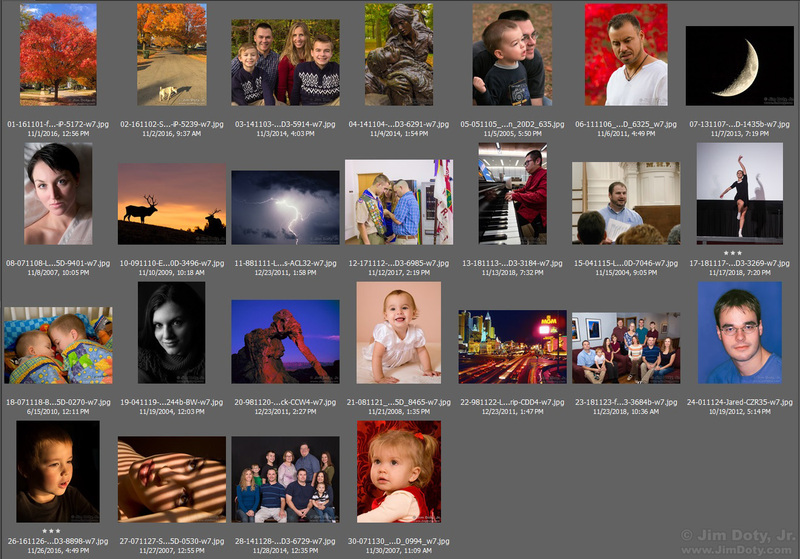 Most of the November photos are portraits. That makes sense. November is usually not a nature photography kind of month. The fall colors are mostly gone and the pretty winter snows have not yet arrived. So I do portaits and a fair amount of photos at family gatherings. Despite over 3400 images in my “favorite photos” folder, there were five days in November for which I did not have a single photo. The same will be true for the winter months which follow, several days each month without a single photo. November 4 – The Vietnam Women’s Memorial, Washington D.C.